The >stockbig® remixier agitator improves the mortar properties and allows the material to be thoroughly mixed for improved quality. It reduces possible lumps and extends the mixing time for optimized material quality. 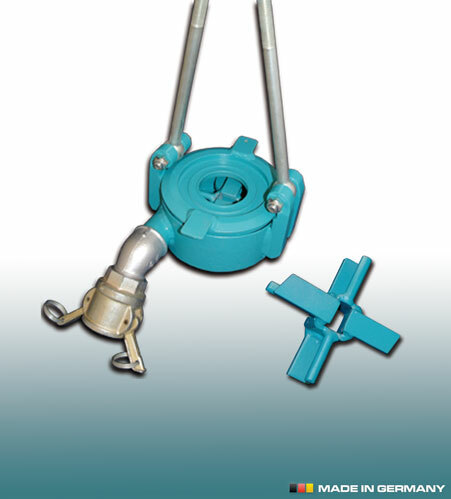 The remixer agitator can be used with a D- or R-Stator.